Upon reading the article and asking listeners for their input it became obvious that the young professional voice wasn’t represented in the article. So, we are going to try and fix that with this episode of The Little London Show. Listen is as we first talk to an amazing local non-profit, Yobel Market and Yobel International, then we dive into what we think it would really take to revolutionize City Council – from pay to voter turnout to listening to the voice of those under 40 and being more representative we tackle some the big problems. 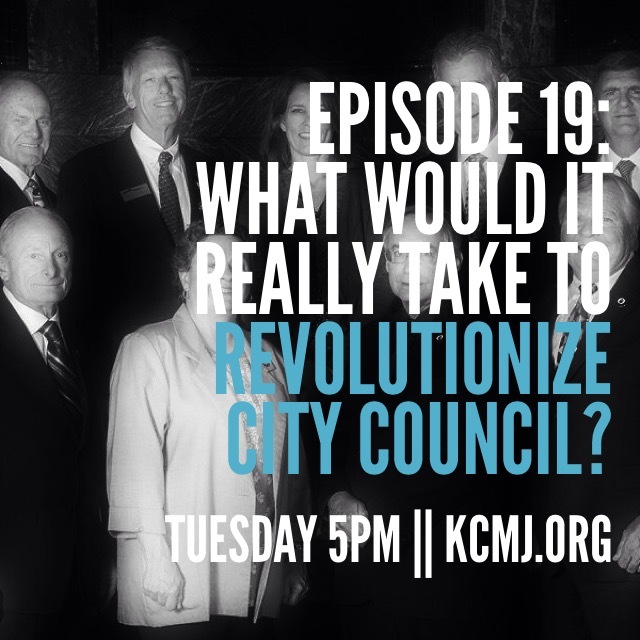 CORRECTION: In a previous version of this episode we identify one of the City Council members against the 2013 pay raise, former Councilmember Paul Kleinschmidt, and erroneously connect him to Gordan Klingenschmidt. We apologize and deeply regret this error and have removed this section from all future on demand and downloaded episodes of The Little London Show. Our apologies to both men. If you listen(ed) to The Little London Show Episode 19 version that contains this content, please disregard. Previous Post Episode 18: Guns in America – How Did We Get Here?